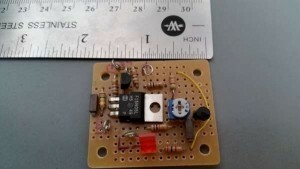 Gaurav Singh from Embedded Engineering blog have created this little solar charge controller to charge lithium ion battery (li-ion). It is a BQ24650 based MPPT li-ion battery Charger Controller with MSP430 Microcontroller, MPPT adjust and with 3 Channel LED PWM dimming. 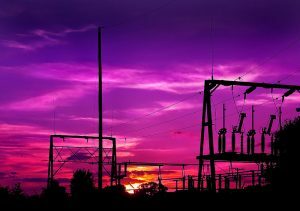 Circuit Utilize Texas Instrument BQ24650 at the heart of loop to control charge. as circuit has external mosfet so maximum charge current can be adjusted to really high values. Circuit accept Solar Panel Values from 5V to 28V . i have tested it with 12V nominal (17Volts open circuit) . and 24 Volts nominal Solar panel at Battery Charge current up to 4A. Currently installed in my house since few months Charging a 20000 mah li-ion battery. Circuit has large 4 pin high current capacity Molex connector for solar panel , 6 pin connector for Battery and load switch. 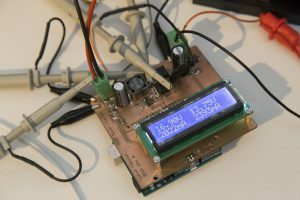 it is also possible to connect NTC for battery temprature monitoring. BQ24650 can automaticalley monitor temprature of the battery. Microcontroller has dedicated 3 PWM output for LED dimming and 6 gpio pin header for bettery status led and a user interface key. with reference to the circuit given blow charge current can be adjusted by changing the value of the current shunt register R4. there are few farnell part number given in the schematic. better to download hires pdf version from my git hub. 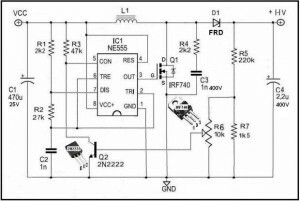 system has a really low power MSP430FR5739IRHAR microcontroller to generate PWM and control MPPT algorithm, this charger is part of little solar light , which has single button to control brightness and other functions all these functions are handled by the MSP430FR5739IRHAR . 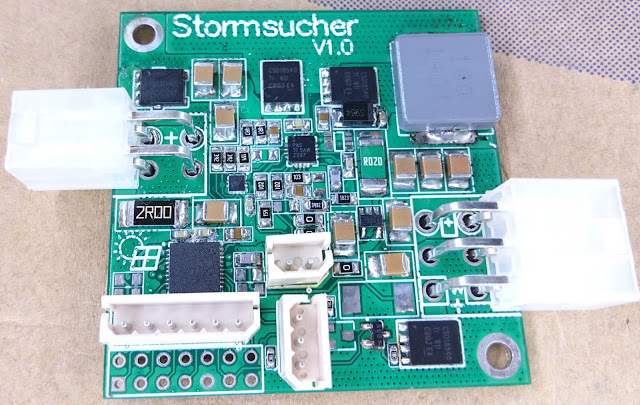 microcontroller reads battery voltage to display battery level on a 4 LED , LED display, microcontroller also monitor BQ24650 to get charge state, and display accordingly on the LED display.